Synopsis: Felicity St. John has it all—loyal best friends, a hot guy, and artistic talent. And she’s right on track to win the Miss Scarlet pageant. Her perfect life is possible because of just one thing: her long, wavy, coppery red hair. 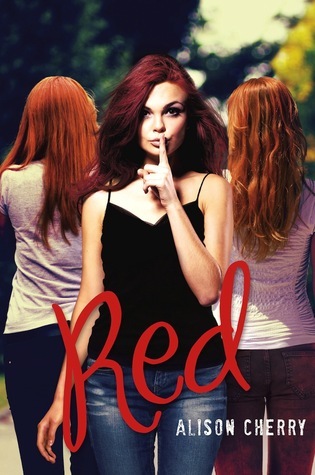 Why i can't wait: Red just sounds like my kind of book. Sounds like such a silly concept, but I know that's why I'm going to love it, for it quirkiness and because it's different! I think this book sounds really interesting, the concept is so crazy that if done well this book could be amazing. This does sound great. Nice pick.